Coolabah Shades are a custom Awning and Shade Company servicing the entire greater Melbourne district, we specialize in creating the type of protection that best suits you and your lifestyle. 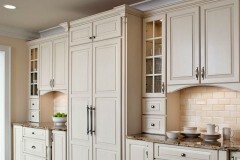 Coolabah Shades offers custom awnings and shades for a variety of installations. Coolabah Shades helps you select the right shade protection for your lifestyle and needs. 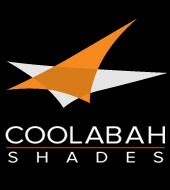 Servicing the greater Melbourne area, Coolabah Shades is dedicated to finding you the right solution with exceptional customer service. Whether you are looking for a retractable or permanent sun solution for your home, enclose an outside eating / entertaining area for a home or café, or you require shade for a school playground.